At smart Retail Group our Approved Used programme is the best way to buy a quality car at an affordable price. With 100’s of smart cars in group stock, there’s an Approved Used smart to suit you and your lifestyle. Many other benefits including one year unlimited mileage warranty, including up to £50 per day (incl. VAT) towards a replacement vehicle during repairs, a MOT test failure cover^ and routine servicing during your first 3 months of ownership or first 3,000 miles. If you’re going to buy a smart car, make sure it is smart Approved Used. 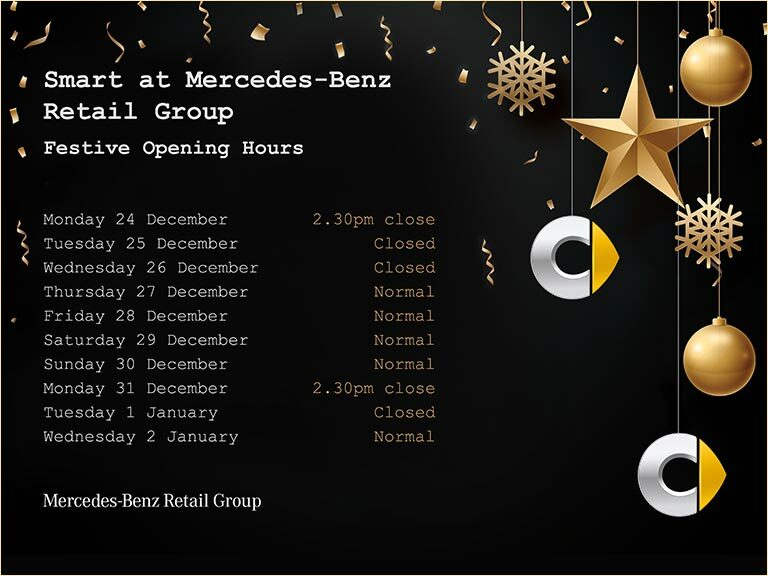 *Vehicles first registered to Mercedes-Benz UK Ltd or a Retailer demonstrator are excluded. ^For vehicles over two years old. Covers the cost of replacing, repairing or altering covered parts (up to a maximum value of £750 including VAT) that have caused the car to fail its MOT within 30 days of the due date. Cover runs for at least one year.